Crate and Barrel in the Gateway Market of Austin, Texas is located on Research Blvd. We're a modern furniture store with high quality bed frames, amazing rugs, interesting curtains and more. If you're looking for a furniture store in Gateway, you're in luck. It may be chilly in most parts of the country right now, but it’s never too early to start thinking about spring. 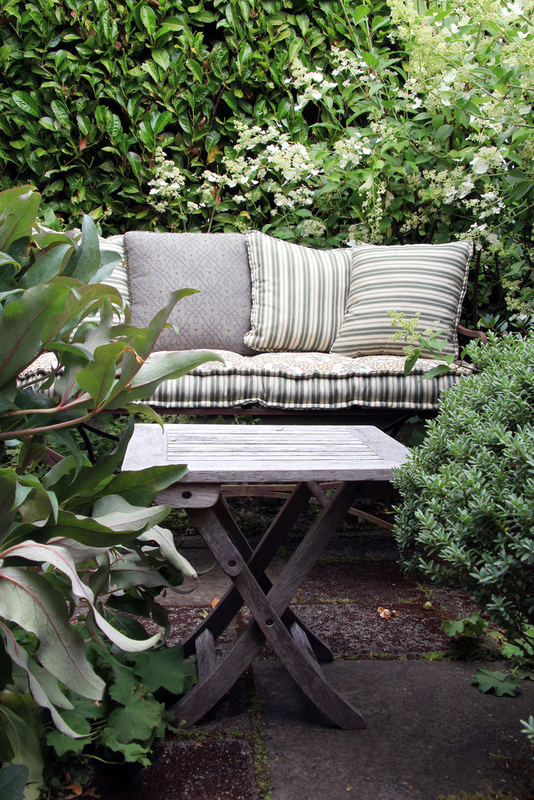 This year, turn your backyard into a cool, comfortable oasis with Crate & Barrel’s outdoor furniture collection! Whether you use your backyard for entertaining or for lounging, you’ll find the perfect outdoor furniture at your local Crate & Barrel. They have everything from cushions and sectionals to umbrellas and bistro tables. Want to give your patio a rustic feel? Browse their wood collection, made with aged teak or mahogany. If you’re looking for an outdoor statement piece, don’t forget to browse their exterior home decor collection, complete with lights, planters, and rugs. Shop Outdoor Furniture at Your Local Crate & Barrel! What are you waiting for? Spring’s just around the corner! Visit your nearest Crate & Barrel today to pick up your exterior housewares. For their complete home decor and modern furniture collection, visit their website.